Any.do is one of the best to-do list apps to create and manage tasks, lists, set reminders, and organize your life. It is clean, beautiful and used by millions of people for task management. The app works and syncs seamlessly across any device you use such as desktop, laptop, smartphone, tablet, and others. So you can access the to-do list everywhere- from home, office, and even on the way. We saw how to create a recurring task in TickTick in the last post. Now I shall tell you how to do the same thing in Any.do. Sign into your Any.do account first. 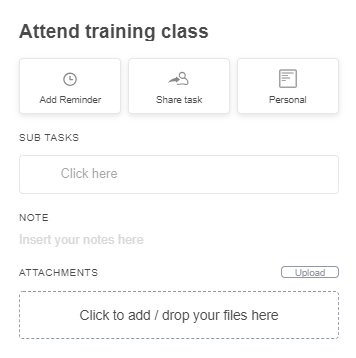 It shows several options like upload attachments, insert notes, create sub-tasks, add a reminder, share, and list management. 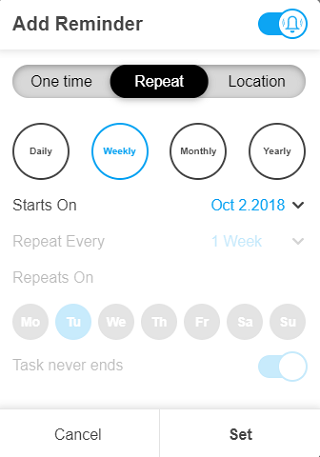 Choose the Reminder option to create a one-time, repeat and location-based alerts for your task. Location alerts are useful for reminding about shopping and office related tasks. Select the Repeat tab to set recurring alerts. Any.do lets you set reminders in these frequencies- daily, weekly, monthly, and yearly. 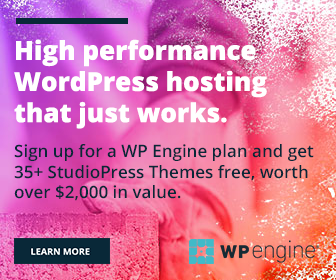 Unfortunately, it allows you to choose just the frequency type and starting date in the free version. Advanced customization options are available only for the premium subscribers and their paid plan starts at $2.75/mo with an annual payment. Configure the settings and Click on ‘Set’ to create your recurring task. Save the changes you made. That’s it. The task will appear in your All Tasks list along with a recycling icon, upcoming reminder date and time. Are you an Any.do user? Which is your favorite Any.do feature that you can’t live without? Feel free to share your feedback through the comment form below.